The results of last week’s presidential vote in the Democratic Republic of Congo was not announced early on Sunday morning despite growing fears of violence and urgent calls for the outcome to be announced. The head of the electoral commission said this was because less than half the ballots had arrived and that a meeting would be held later on Sunday over the delay. The Catholic Church, which fielded thousands of observers, said on Thursday there was a clear winner. The church called for the result to be made public to avoid political unrest. 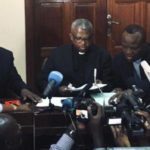 On Thursday, the National Episcopal Conference of Congo (Cenco) – which deployed some 40,000 election observers on voting day – said there was a clear winner based on its tally of the votes. They did not name anyone but urged election officials “to publish the election results in keeping with truth and justice”. 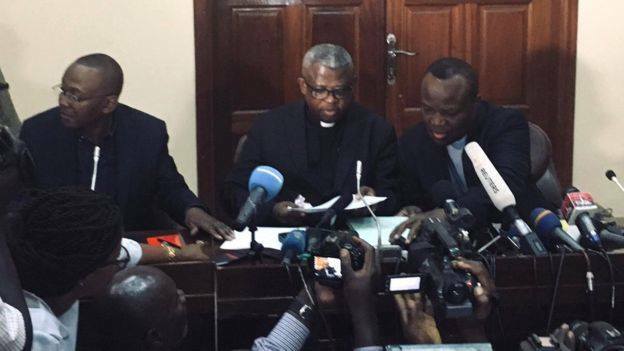 The ruling FCC (Common Front for the Congo) said only the electoral commission is officially allowed to announce results.